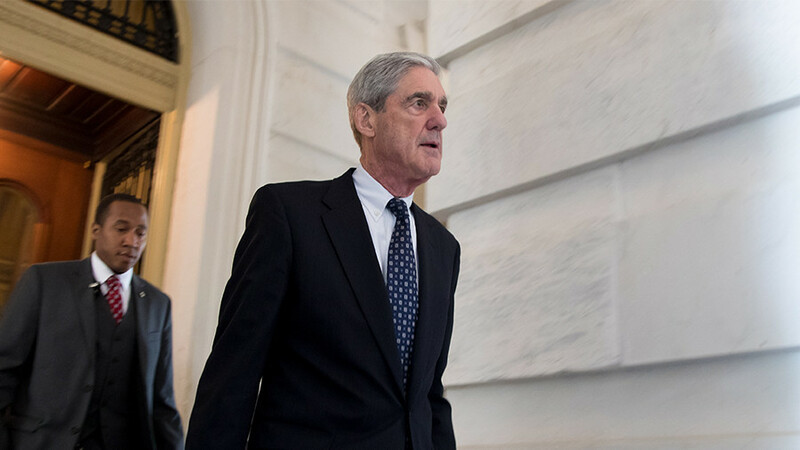 The latest not-so-smoking gun in the ‘Mueller time’ saga – the indictment of 13 Russian nationals suspected of interfering with American democracy – comes at a time when it is certain to get the least media coverage. FBI Special Counsel Robert Mueller published the indictment on Friday evening – just two days after a high-profile school shooting in Florida. 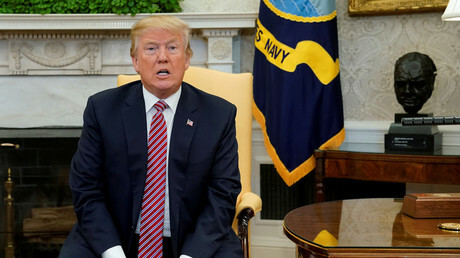 Both factors are likely to reduce the media coverage of the release, which apparently falls short of expectations of a smoking gun to take down the administration of Donald Trump, which many ‘Russiagate’ proponents have been hoping for. The indictment targets Russian nationals allegedly involved in a campaign meant to sow discord in America through social media. The document does not mention the hack of the DNC server or the phishing attack on Hillary Clinton campaign chair John Podesta, which both resulted in leaks of sensitive emails. Nor does it indicate that any of the Russians colluded with the Trump campaign or any other individuals in the US. Nor does it claim that the persons indicted were acting on orders from the Russian government. The document says there was no evidence the alleged campaign had any impact whatsoever on the outcome of the election. “This is an indictment. In the US system this means that a threshold has been met for taking a case to trial. It doesn’t mean anything has been proved,” he said. The details of the indictment make it a shaky case for trial, media analyst Lionel pointed out, arguing that most of the things the 13 Russians are alleged to have done are not even a crime and had been done by others during the election campaign. 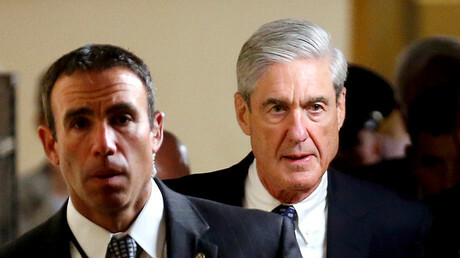 If the indictment was properly covered by the US media, Americans would realize there was not much to it, independent journalist, author, and former Wall Street Journal correspondent Joe Lauria believes, but this is unlikely the way the story will be remembered.